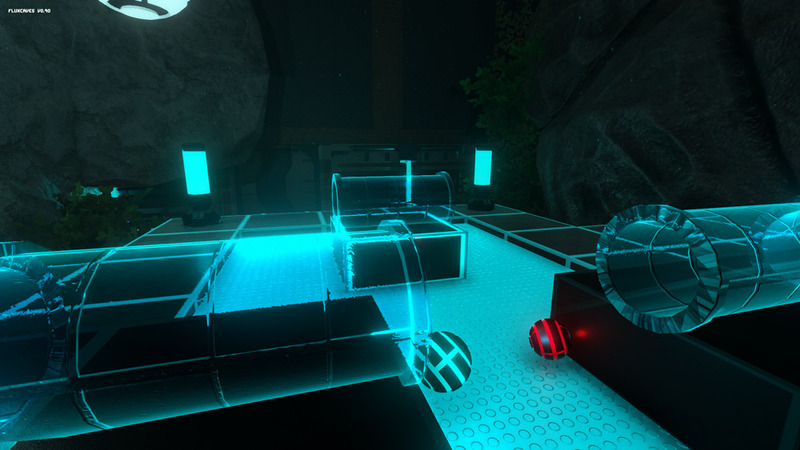 "A stylish and futuristic puzzle game"
Flux Caves demo is a first person puzzle game where you move from room to room moving pieces of tubing in to places to make a flow system of tubes that will allow little balls to travel around the infrastructure of them. 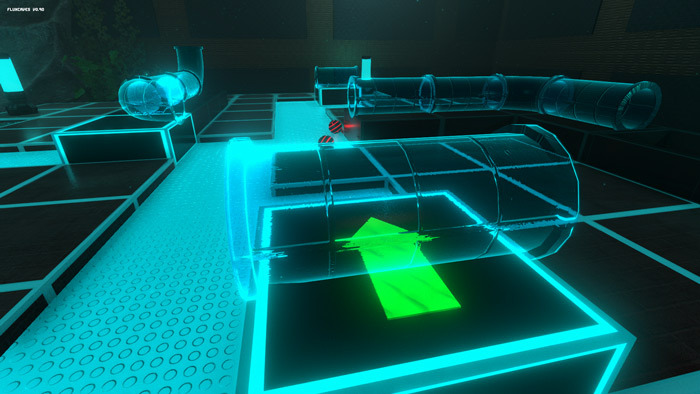 The game starts off with some very easy puzzles that get progressively more difficult, at first you will just need to move a one or a couple of pieces of tubing in to the correct places, once they are there you will be able to see the balls flowing around them correctly and the exit will open up leading you on to the next room and a slightly harder puzzle that is in a similar vein but will have more pieces of tubing that you will need to move around and figure exactly where they need to go to get the flow going in that room. 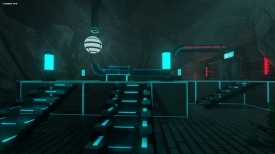 Flux Caves is really great looking and the way you are eased in to the puzzles means it isn't overwhelming but does get progressively harder as you go along, so that it becomes more and more challenging, although this is just a demo version it shows a huge amount of promise for the upcoming full game and we are very excited to follow its progress. 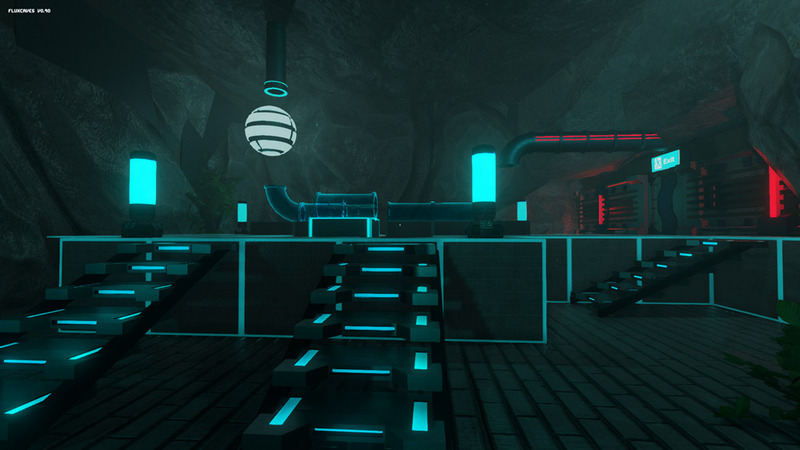 You can download the Flux Caves demo here for free.